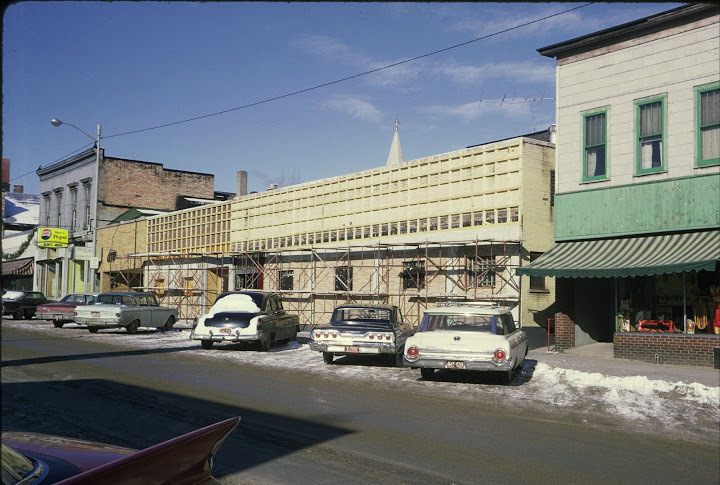 Home > News > #WhereAmIWednesday: Building gets a facelift in 1966. This building underwent a major remodeling in 1966. This building got a major renovation in February 1966 and is in the same business today as it was 50 years ago. Do you know where it is and what it is called now? The photos is part of the historical photo collection maintained by the Kaukauna Public Library. More photos are HERE. The answer is My House Bowling Bar on Wisconsin Ave. on the north side. It reportedly is for sale.